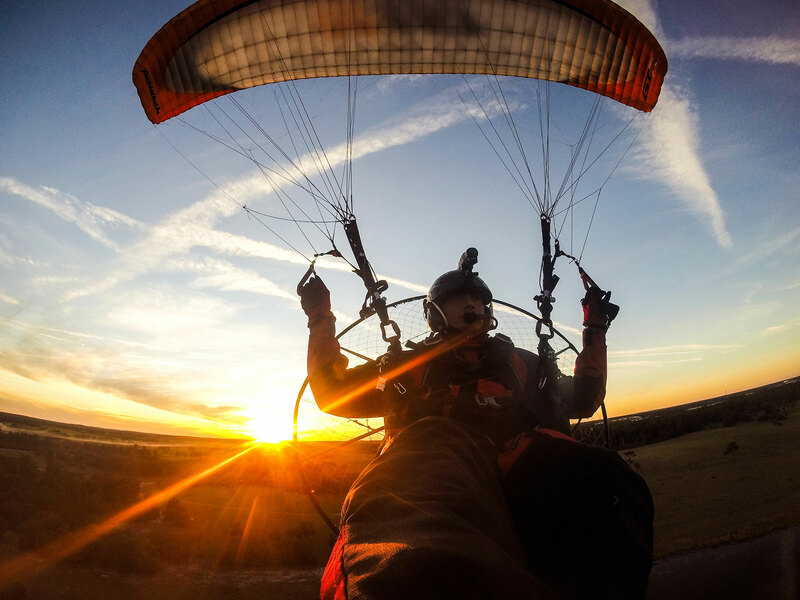 Check out a few photos from some of the hundreds of incredible flights we’ve had. 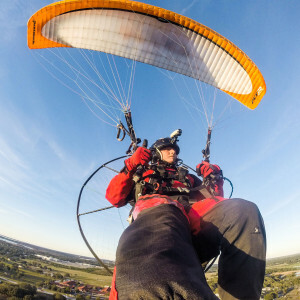 For even more you can check out our Google Plus Gallery here. 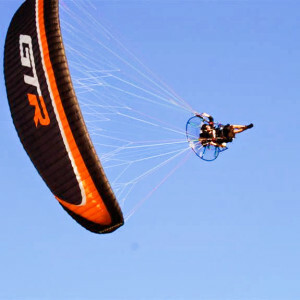 Or for some awesome videos go check out our Youtube channel. 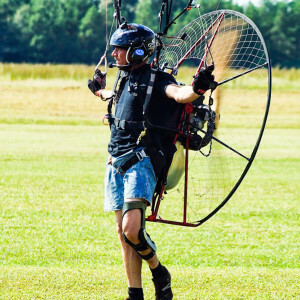 READY TO FLY? 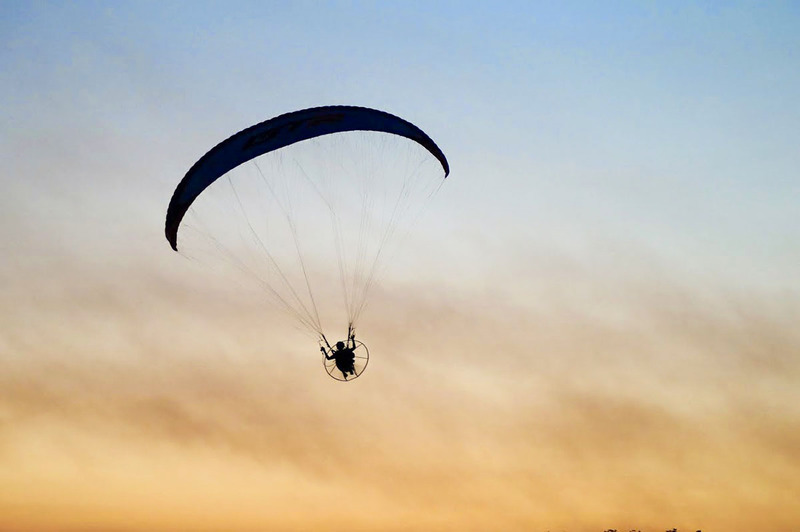 GET IN TOUCH AND WE’LL GET YOU THERE IN NO TIME! 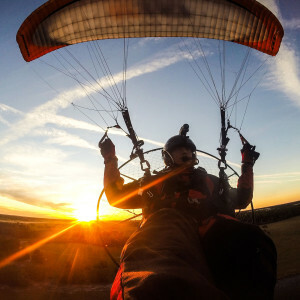 Videos of Friends and Students !! 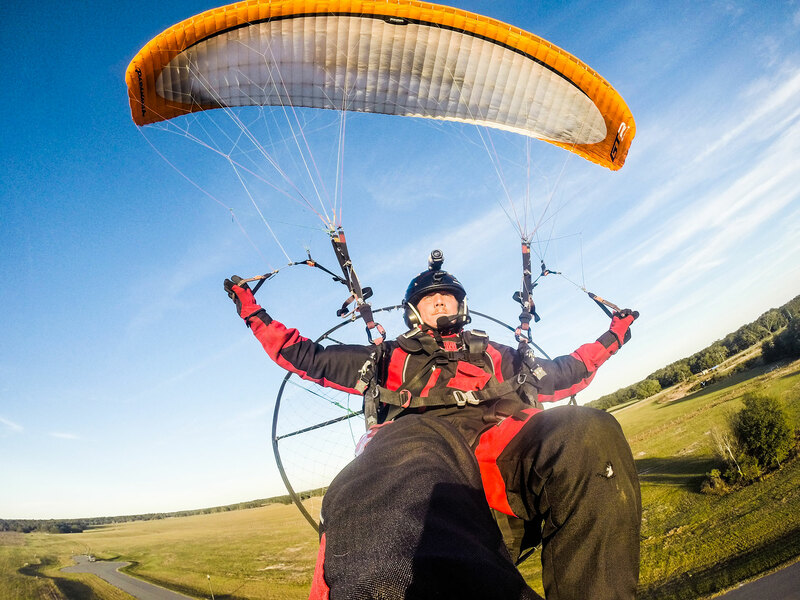 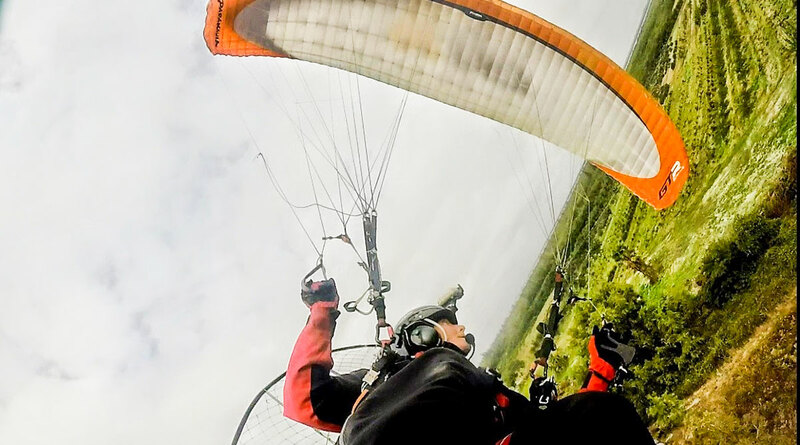 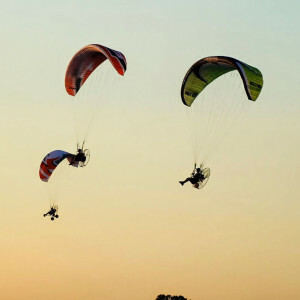 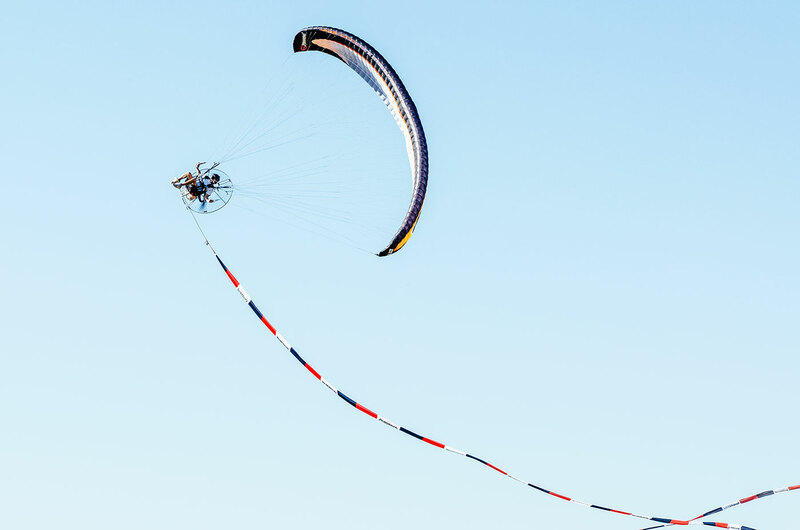 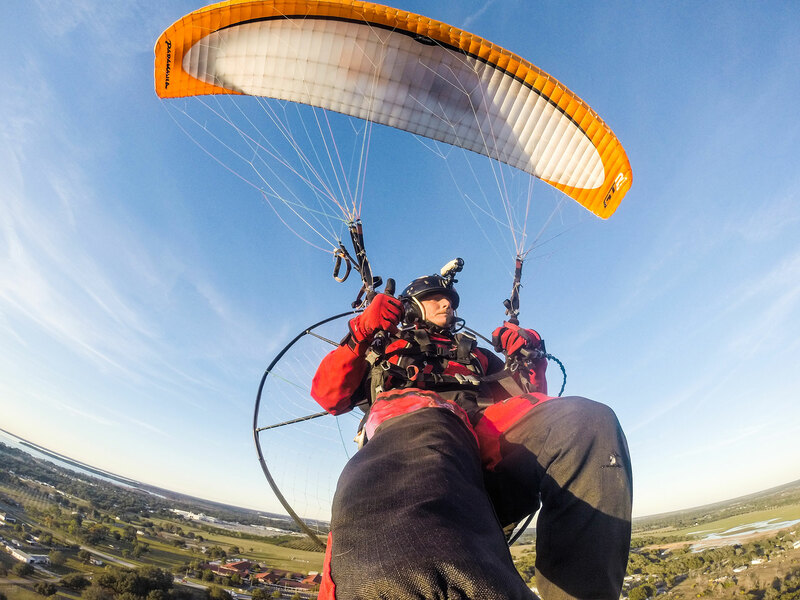 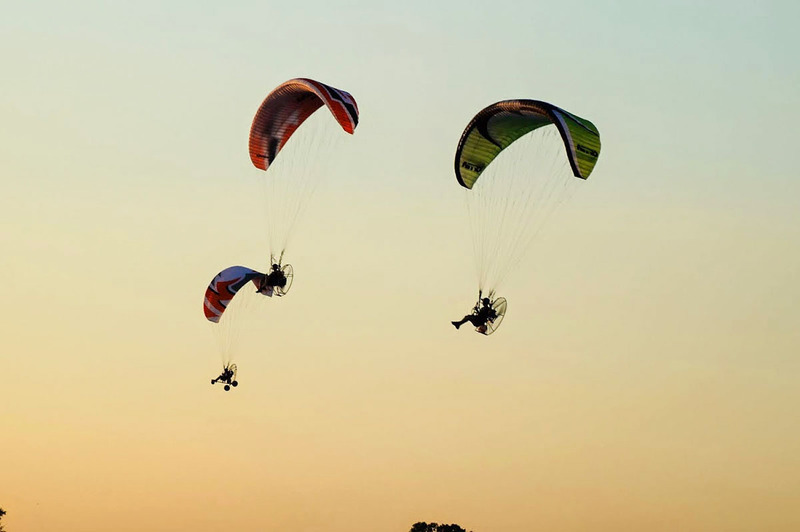 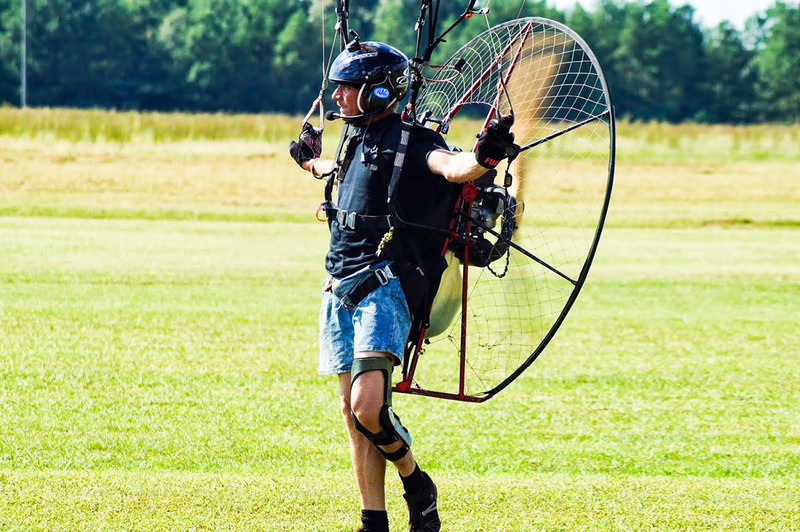 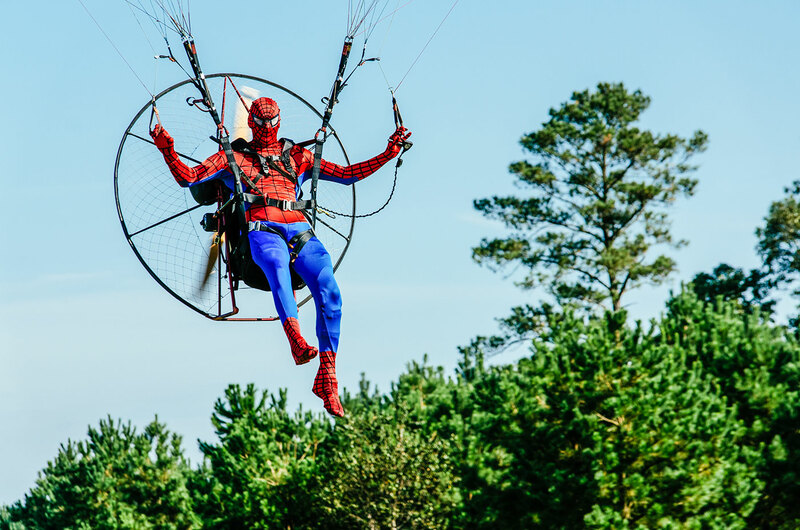 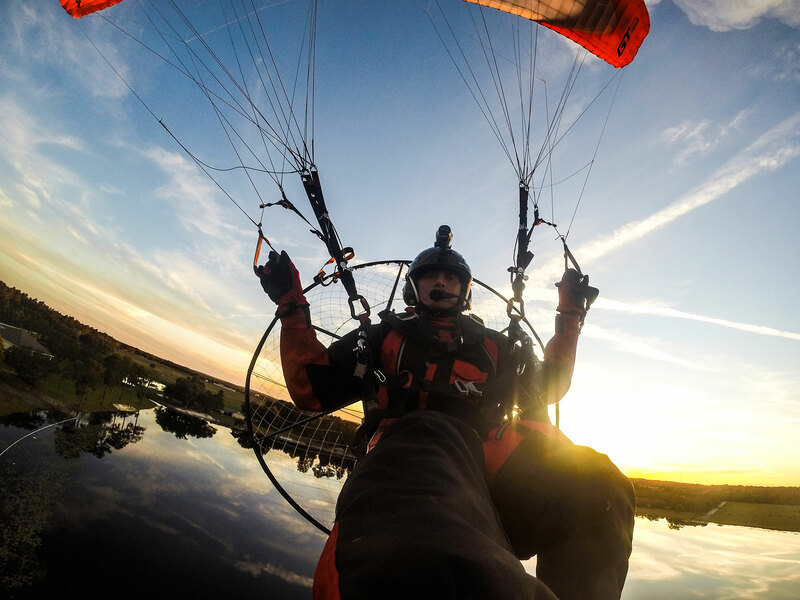 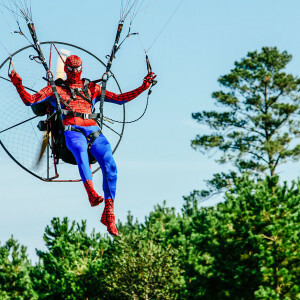 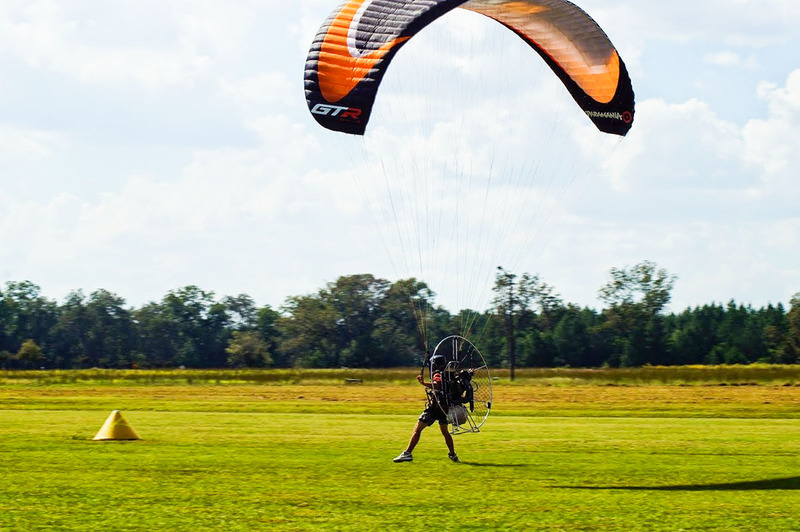 Producer of Video`s is “Kevin Henderson” ( Sky Bama ) He works hard on producing and getting the cool shots of the Paramotor Pilots in the Bama area. 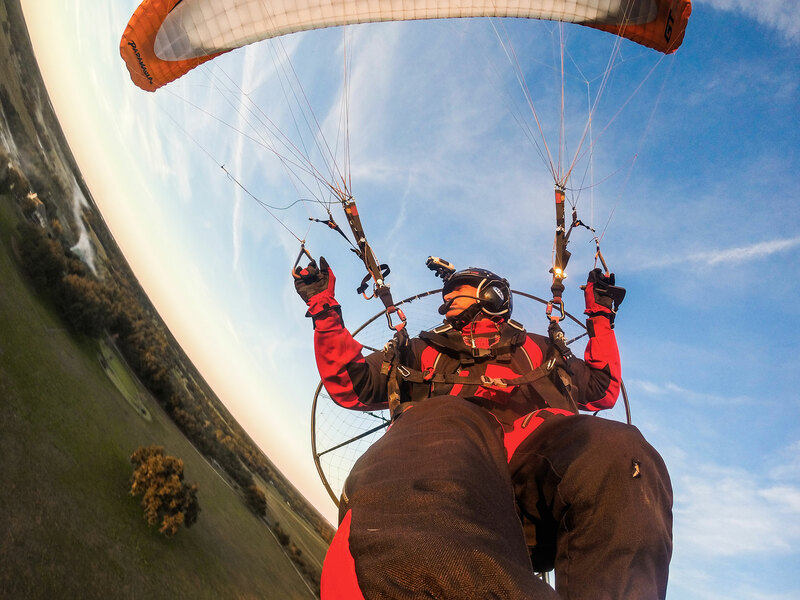 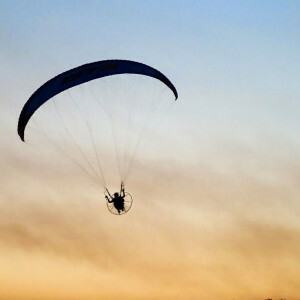 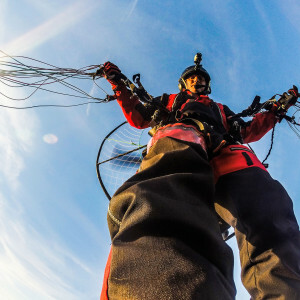 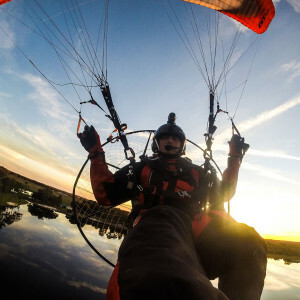 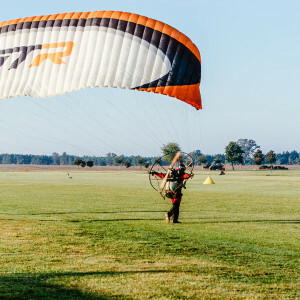 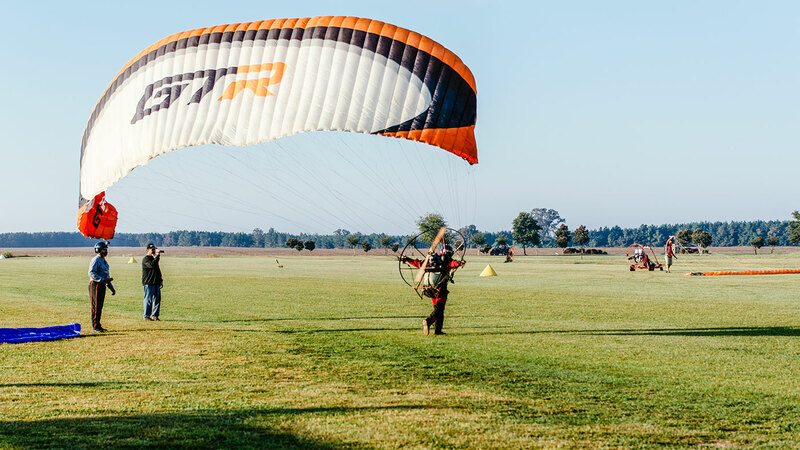 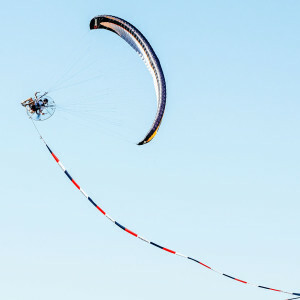 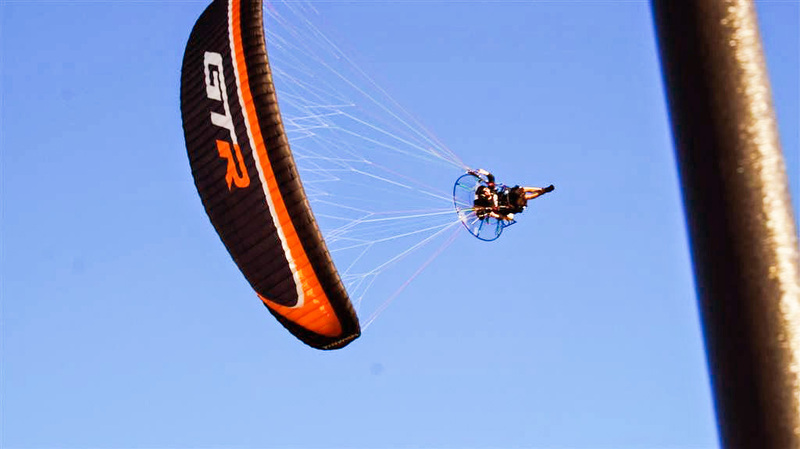 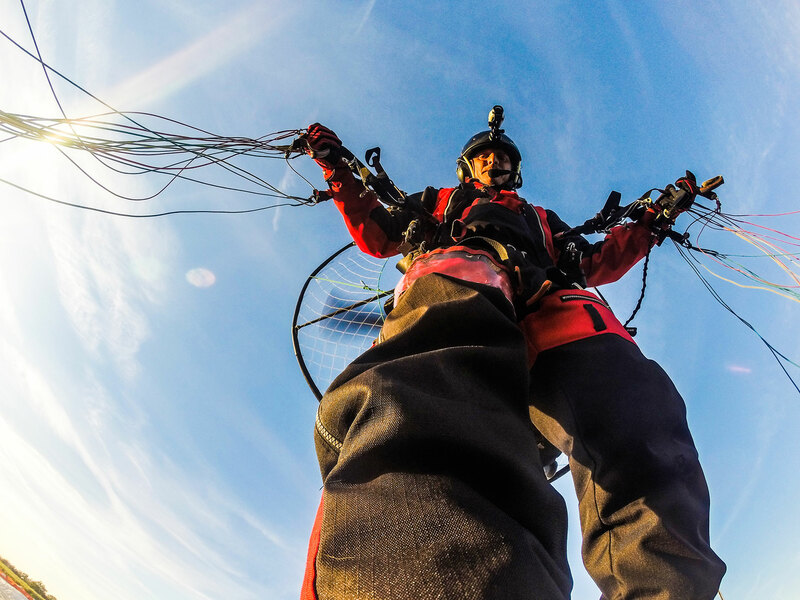 Following Curtis Williams flying a paramotor. 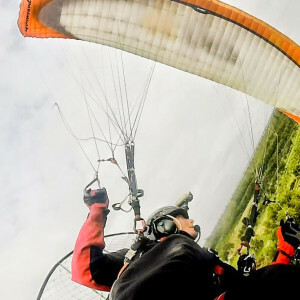 from Kevin Henderson on Vimeo.